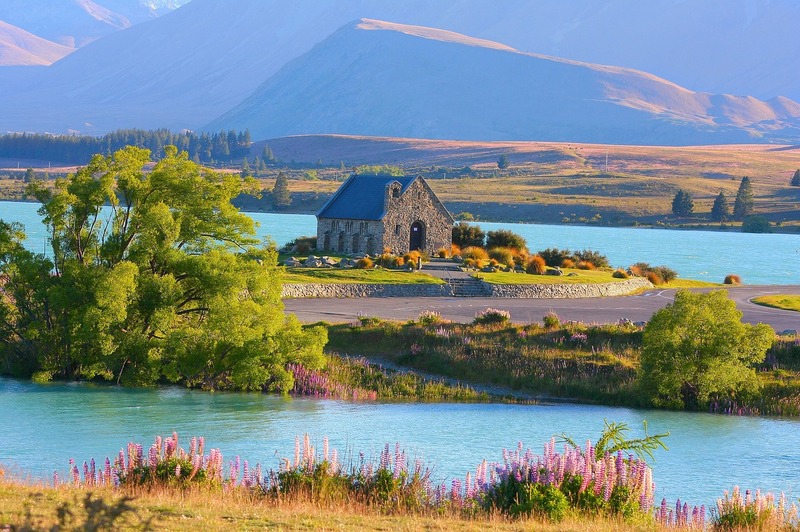 Check in here to see what you can get up to at Lake Tekapo. We’ve listed some great activities, accommodation, and some stunning shots of the region. 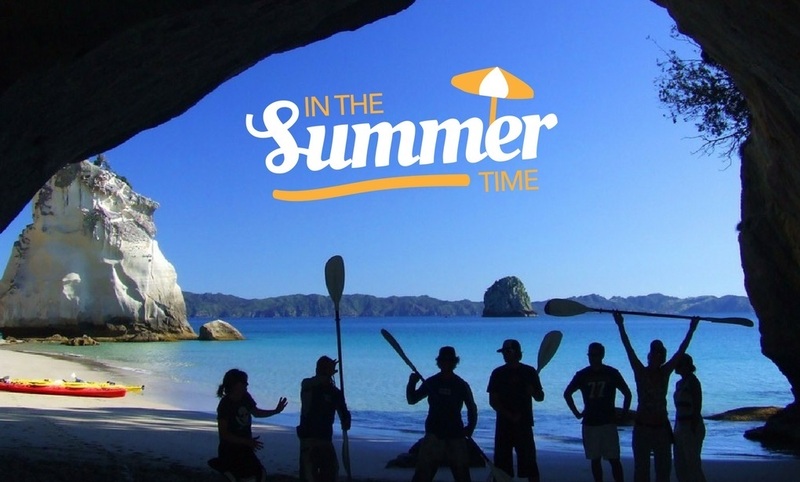 When Is the Best Time to Visit NZ? Why less is more when it comes to group tours! What Is More Spectacular Than the Southern Lights? 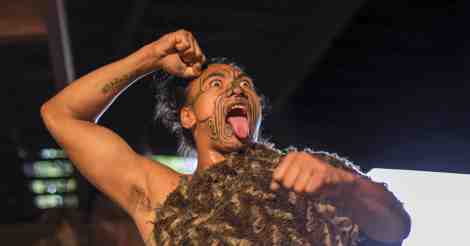 The Haka Tours guide to Rotorua – one of NZ’s most popular destinations. New Zealand is a bit weird and wonderful at times. . . . Check in here for the top ten most ‘grammed spots of New Zealand! I hope someone’s getting a handkerchief for Christmas, because that is one moist brow I ain’t gonna wipe. It’s probably a question that’s been burdening your mind for a long time. What animal is my spirit animal? Or more specifically, what NZ-Native animal am I at heart?